As we head into summer 2016, we’d like to take a moment to reflect on some of the achievements across BC since we began our blog in 2013. We’ve published 100 blog posts, a significant feat on its own, and we’re pleased to highlight a few examples as recognition of our appreciation of your support and commitment to patient safety. Looking ahead, we are investing more of our time to share your successes and challenges, so others in BC and around the world can learn from your experiences. We value our relationships with all of you and it’s prudent that we continue to meet the needs of our growing community. Thank you from all of us at BC PSLS Central Office! Our announcement of a new BC PSLS blog is released, and so began our story (and yours!) with recurring patient safety blog posts planned from all BC health authorities. Shortly after our unveiling, Provincial Health Services Authority (PHSA) becomes our first official blog post, featuring Patient’s View at BC Children’s Hospital. 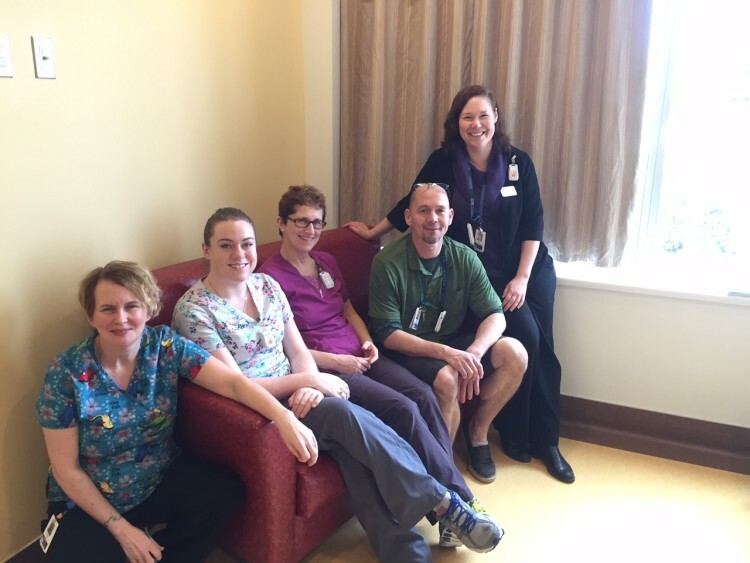 We share an update on Patient’s View again in March 2015. We feel an even greater sense of purpose and empowerment when our patient safety peers in the UK, the National Health Service (NHS), release Donald Berwick’s A promise to learn – a commitment to act. In an effort to give BC PSLS users an overview of the possibilities of our data analytics, reports and dashboards, we publish Goodbye, black holes! Hello, bubbles! We follow-up with Part 2 in November 2013. 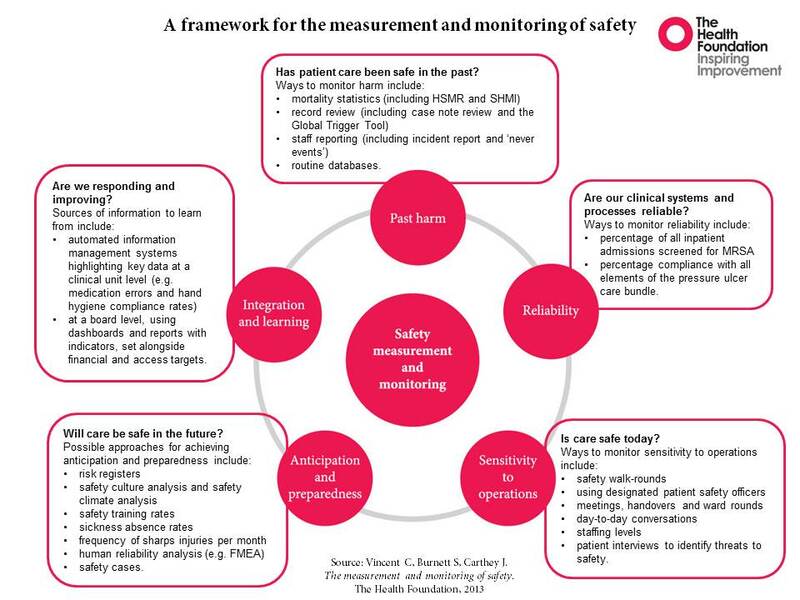 We kick off the year with a framework for the measurement and monitoring of patient safety published by Charles Vincent and colleagues at the Health Foundation. 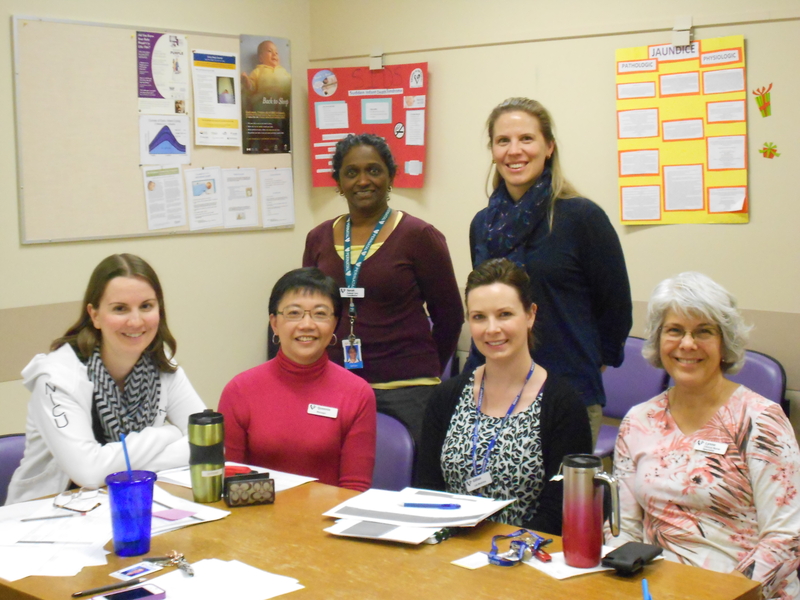 With teamwork and communication playing such a vital role in improving patient safety, we introduce a Fraser Health (FH) team that eliminated the silos that often prevent improvement, and implemented cross-department team meetings between NICU, Lab and Pharmacy staff. A year after our first blog post, we learn about a medication safety quality improvement “roadshow” in Northern Health (NH) that aims to improve narcotics safety across the region. Building on the new icon-based BC PSLS Landing Page and forms that went live for all health authorities on February 14th, we release the new Surgical Count Discrepancy Report Form to learn more about these events and how to improve safety in the Operating Room (OR). Our stakeholders tell us they want to know more about what’s coming, which prompts us to deliver in What’s happening at Central Office? A peek at our plans for 2015. Physician engagement takes centre stage for the second time. Interior Health (IH) shares their approach for engaging physicians in quality and safety, which was a follow-up to Part 1 in May 2014. We visit Providence Health Care’s (PHC) Crosstown Clinic to see what a safe-injection facility is like on the inside. We meet Crosstown staff who provide hope and caring to people with mental health issues on Vancouver’s Downtown Eastside. We hit the road to meet care providers on Vancouver Island (Island Health) and pay tribute to the amazing team from the 2 South Geriatric Psychiatry Unit at Royal Jubilee Hospital. Vancouver Coastal Health (VCH) uses our blog to share another example of high-alert medications and the risks to patient safety. The posts feature Insulin labelling and Fentanyl patches. And, so we arrive at today – our 100th blog post. Our three-year anniversary is next month, so we’ve been at this now for a while, and we couldn’t have made it this far without you! 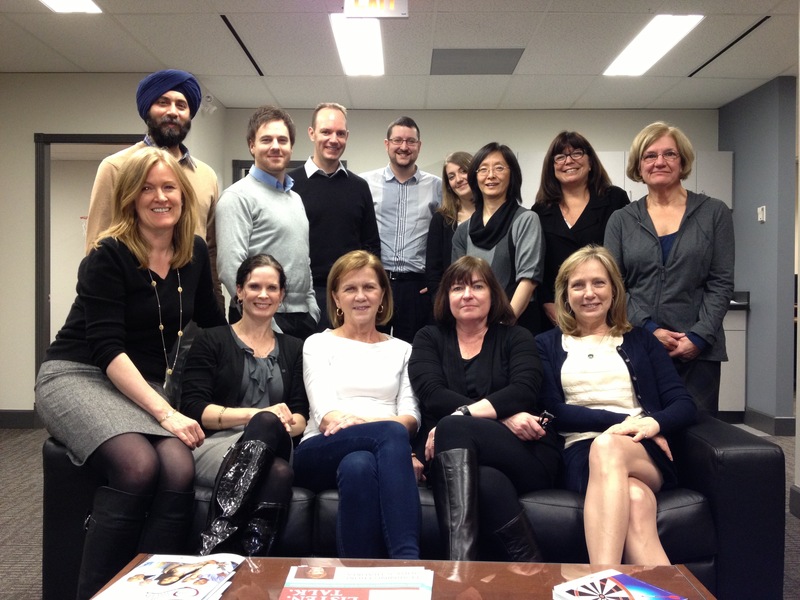 BC PSLS Central Office wants to thank all of our stakeholders and Governance Committees for their ongoing support. We also extend our sincere appreciation to all healthcare providers across BC for helping us to evolve BC PSLS into a world-class patient safety learning and management system. Thank you!